Projectors have gained in popularity in recent years, with our very own Corbin becoming quite a fan. 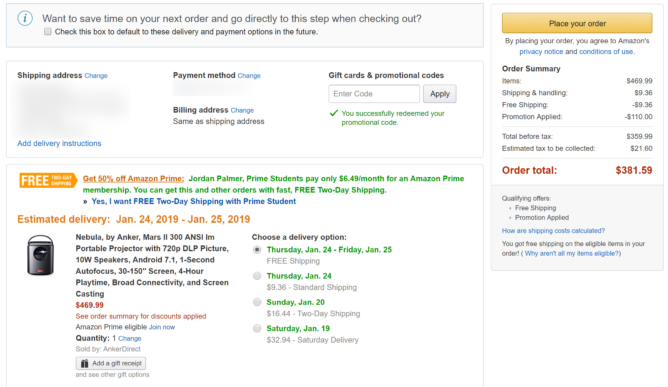 One that he particularly liked, Anker's Mars Nebula II, is currently on a great sale thanks to Amazon and a coupon code. If you want Corbin's full thoughts, be sure to check out his review right here. It's certainly not without its weaknesses, but what is? 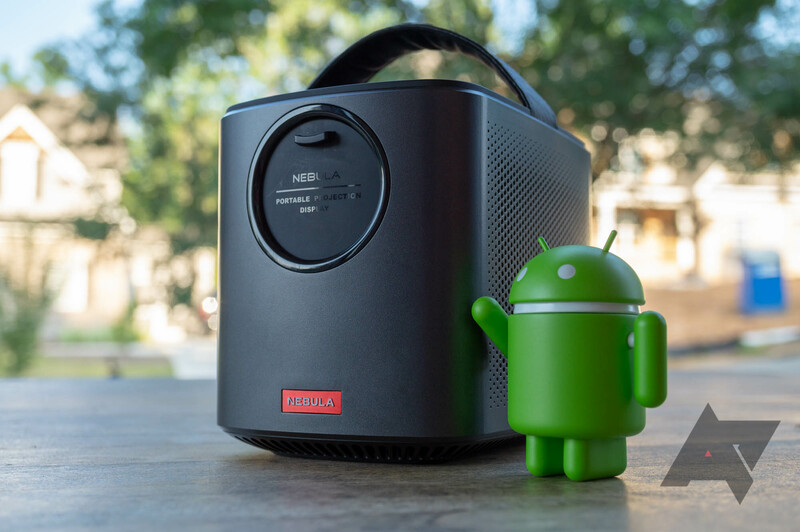 The Mars Nebula II runs Android 7.1 Nougat, and also doubles as a Bluetooth speaker. It gets about four hours on a charge (or thirty hours in speaker mode). In order to get it for this price, you need to enter the code MARSCNET at checkout.